Beastwang launch mega UKG compilation, and every track bangs! Wang Records have dropped their first release, taking form as an exquisite ode to New School UKG (AKA NUKG). The compilation offers everything and anything under the UKG spectrum, with dark basslines, lush pads and ethereal vocals. NUKG Prince Mind of a Dragon kicks off the compilation in style with ‘Everything’, a silky but solid groover, switching between 2 step rhythms and finishing with an old skool – 4×4 beat for a rinse out outro. 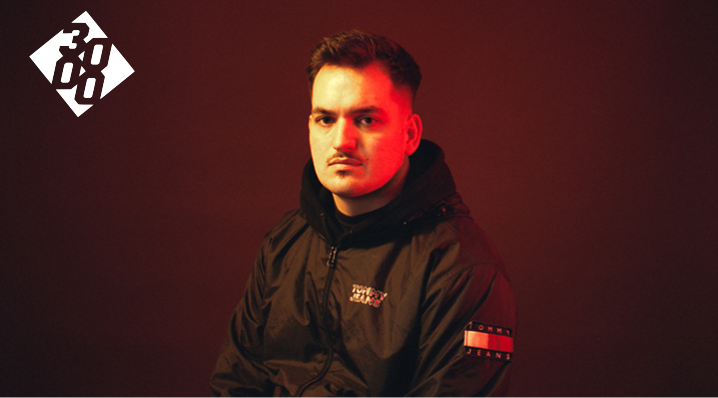 Another established name in NUKG, Smokey Bubblin’ B appears with ‘Yang’, with his track reflecting the other end of the Garage spectrum. Dark and beefy, this is one for the 3am ravers, with distorted bass and choppy. We also hear two specials from two of UKG’s most promising up-and-coming talents, Higgo & Kobe JT. Soulful and seductive, both songs are a great view into both producers production variety. They remind us that whilst UKG is a genre deeply rooted in the 90’s, the production quality of 2019 gives the genre an entire new feeling and mood. The standout track on the compilation comes from newcomer Yumna Black, with a collaboration with Bristol-based Dread MC. Dread’s laidback flow perfectly compliments Yumna’s moody and spacious track, utilising futuristic bass sounds with old school Korg M1 organ stabs. This is the territory where UKG can definitely break into the wider music audiences, and the quality control is fantastic. The entire compilation is varied, in style and mood, and every track has pristine production quality, something that can be lacking in large compilations. Earthnut bring their trademark twisted UKG back, and will definitely go far with their incredibly unique musical style. 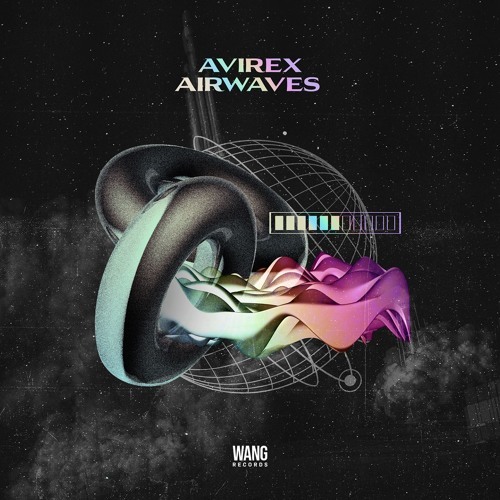 With a first release as strong as this, it’s safe to say that Wang Records will still be producing high-quality music in years to come.